The new homeowners wanted to update their great room and selected Renowned Renovation to re-finish the woodwork and paint the room. 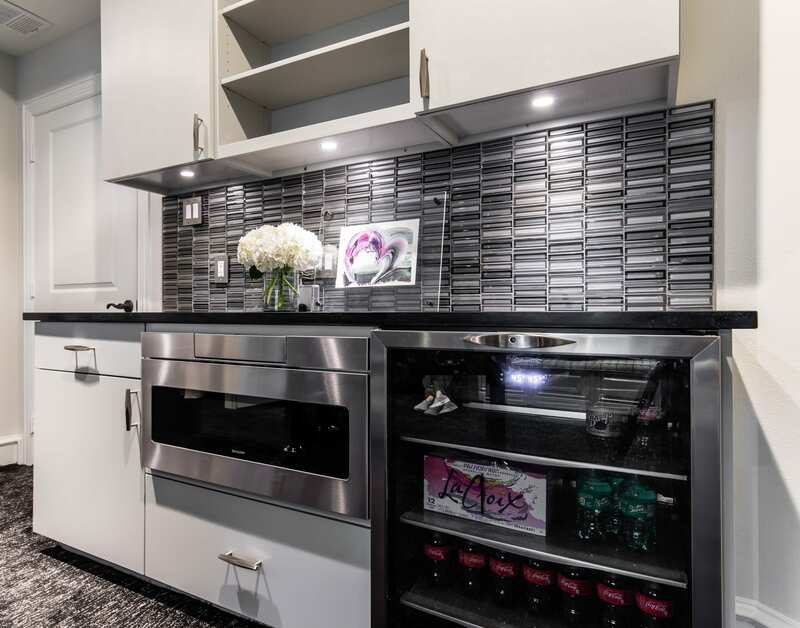 The new homeowners wanted a living room update and selected Renowned Renovation to paint the built-in cabinets, drawers and doors for fresh look and feel. See the Video. Call (972) 232-7122 for a Free Estimate. This elegant home on Beverly Drive in Highland Park, Texas received a sheik Southern makeover by renowned designer Mary McWilliam founder of Mary Mac & Company. Mary McWilliams has been immersed in design for two decades and is based out of Atlanta Georgia. 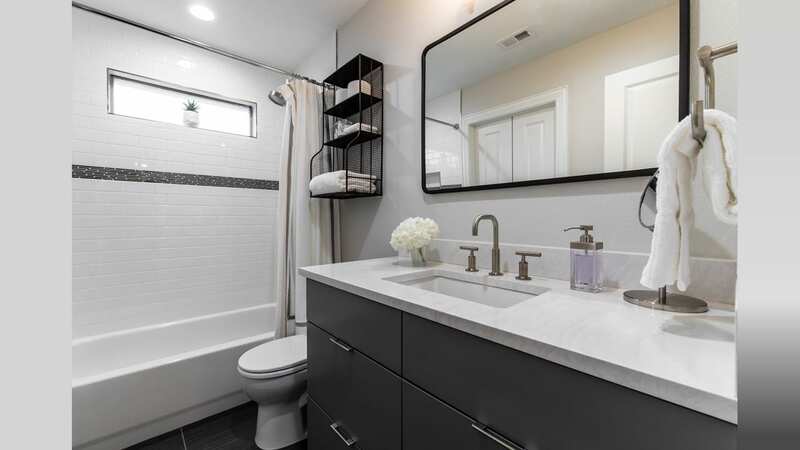 Renowned Renovation fabricated and/or installed the selected free standing tub, steam shower, new custom cabinets, quartzite counters, and tile. 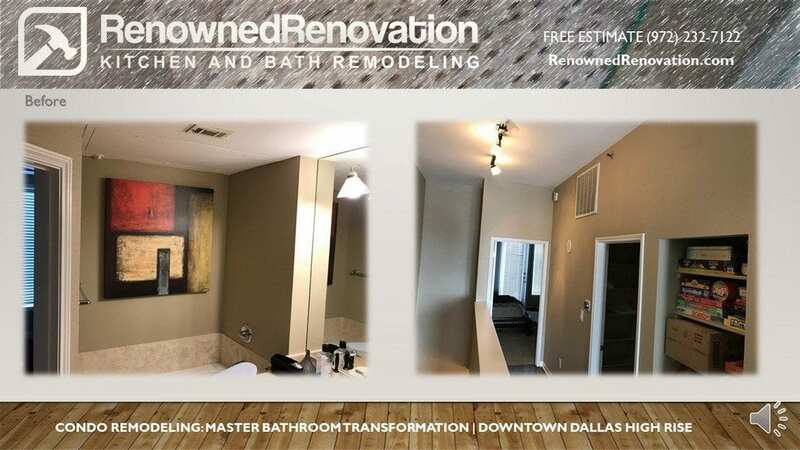 If you live in Dallas and intend to remodel your home in the near future, it’s in your best interest to hire the best Dallas remodeling company you can. 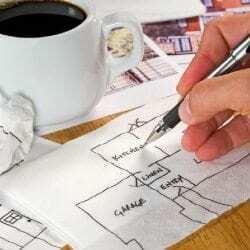 Hiring a remodeling contractor is like hiring a doctor for your house. You want the most experienced. The original builder is long gone and what is behind the sheet rock is really an unknown. 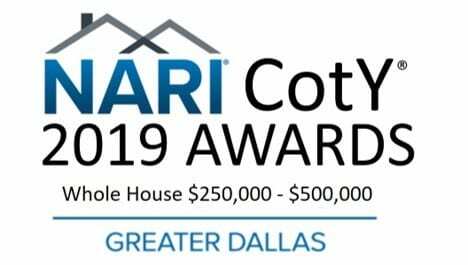 As a homeowner you need a team of professionals who understands the local Dallas area, how the local homes and condos were originally built and knows how to deal with any remodeling issues that can and do occur. When you hire the best and brightest in the industry, you all but guarantee that everything goes as smooth as possible during renovations. 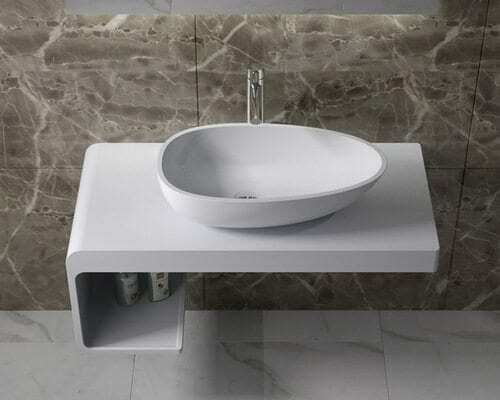 Otherwise you’ll feel upset and cheated if your newly remodeled home doesn’t look as beautiful as expected or the unexpected change orders drive up the cost. 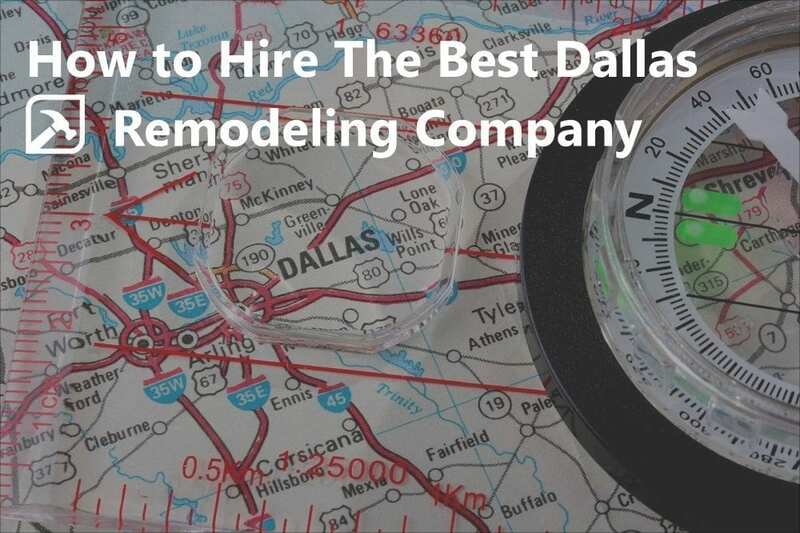 Hiring the best company to remodel your Dallas home isn’t going to be the easiest thing to accomplish if you don’t know what to look for. To help you make the perfect choice, we’d like to share our seven step verification process. 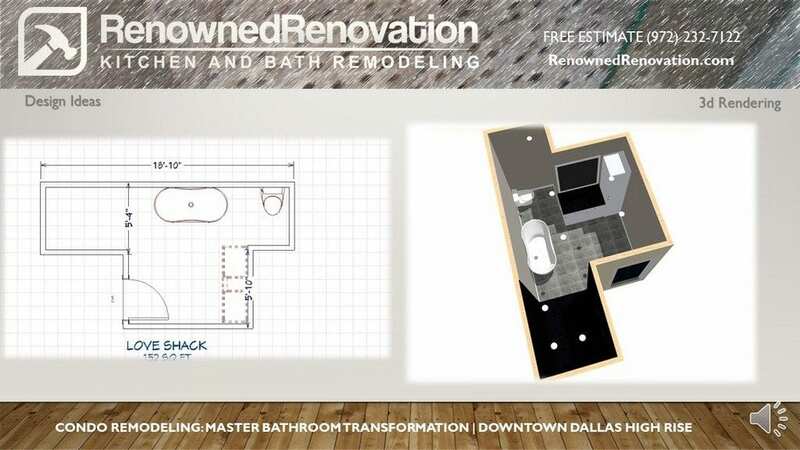 If you follow these steps as we lay them out to you today, you’ll have no problem finding the best Dallas home remodeling company that money can buy. Before you begin calling companies to provide an appraisal, it’s best to start out on the web instead.Why begin the search online?Well, it’s easy to get a feel for the company by looking at their website. You can find out about pricing, availability, and you can read testimonials and look at pictures of previous job sites.This information is invaluable during the elimination process. 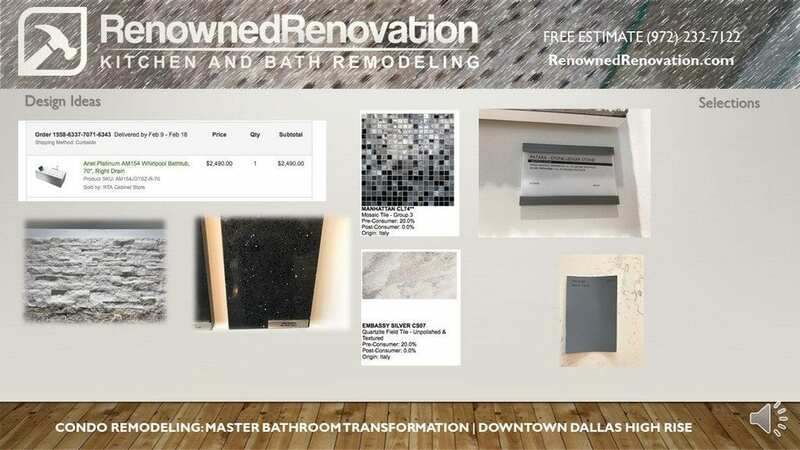 Just by the website alone, you’ll be able to eliminate potential remodeling companies if you aren’t satisfied with the look and feel of their site. Look for personal bio’s and research who is going to be in your home. 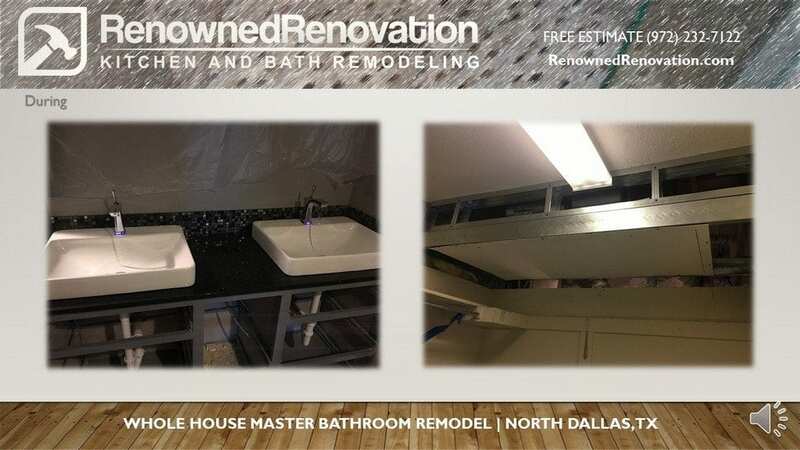 This may seem like a strange request, but it actually makes a lot of sense after we explain it.Fly-by-night Dallas remodeling companies spring up from time to time. In an effort to prevent getting burned by an illegitimate business, we tell our readers to make sure the companies they consider have an actual physical address.Take some time to stop by their location and verify that it’s real. You don’t necessarily have to walk in if you don’t want to, but make sure the actual office does exist. The easiest way learn valuable information about a company is to read online reviews from previous customers. First, look them up on web. A general search will turn up a lot if they are established. 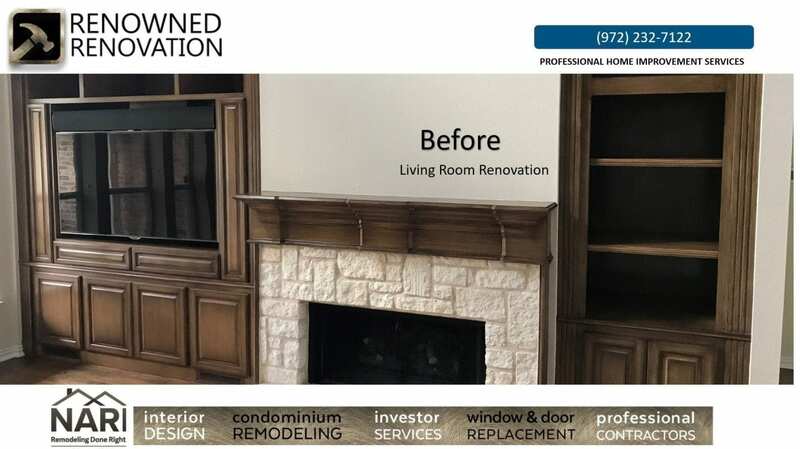 The website should also showcase detailed testimonials with photos of the project; before, during, and after the renovation.And check out their reviews while you are there. 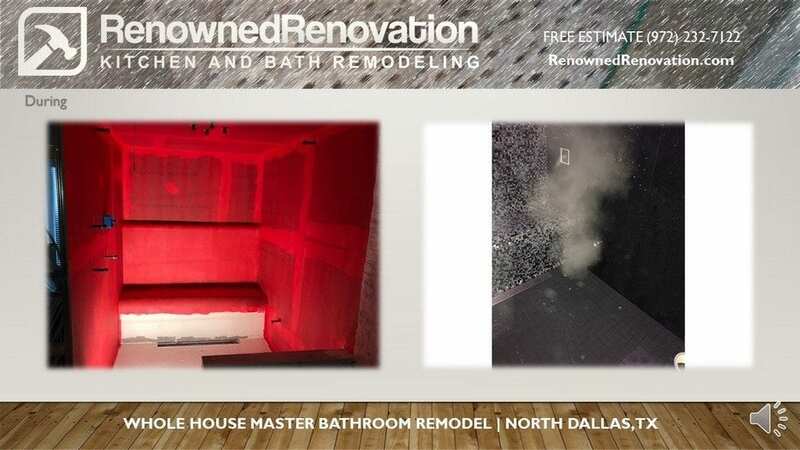 If you read about too many negative remarks or complaints, you’ll know that this isn’t the best company to remodel your home.Search each Dallas remodeling company in Google and see what pops up. If there are negative reviews, read them and find out where the company went wrong. And if there are positive reviews, read them as well and find out why this previous customer was so happy with their service. Ask for References to Call. And then Call Them. 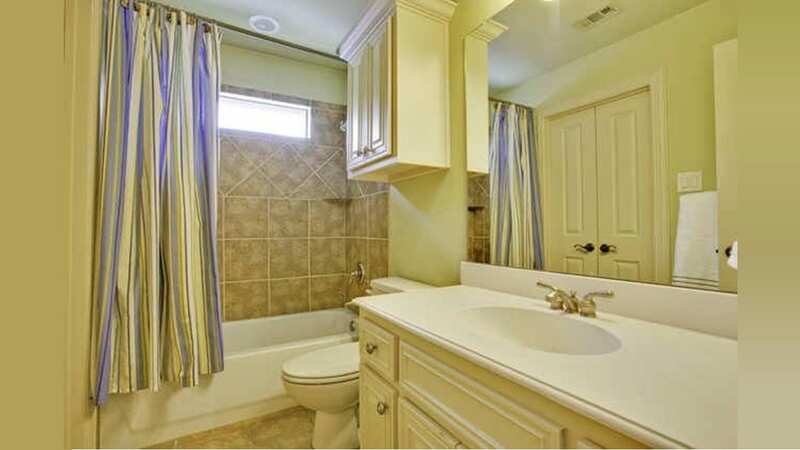 Don’t just hire any Dallas remodeling company without calling references first. You might end up finding out the hard way that the company you hired wasn’t as good as they seemed.Instead, call the references that they provide you. 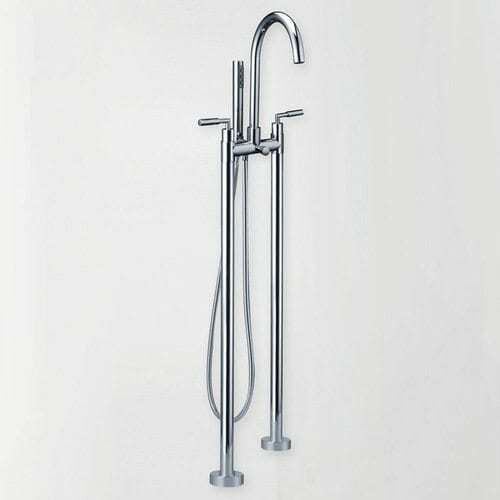 Ask them about their experience with the remodeling company.Find out if they installed quality bathroom and kitchen equipment. Ask the previous customer if they were happy with the overall experience.If your phone calls to references are positive, keep this remodeling company in mind because they sound like a keeper. The best way to see a remodeling company action is to visit them at a job site.During this visit, pay close attention to everything that they do. Make sure you are 100% satisfied with their work before ever hiring them. Do They Have an App for Homeowners to Monitor Their Projects? 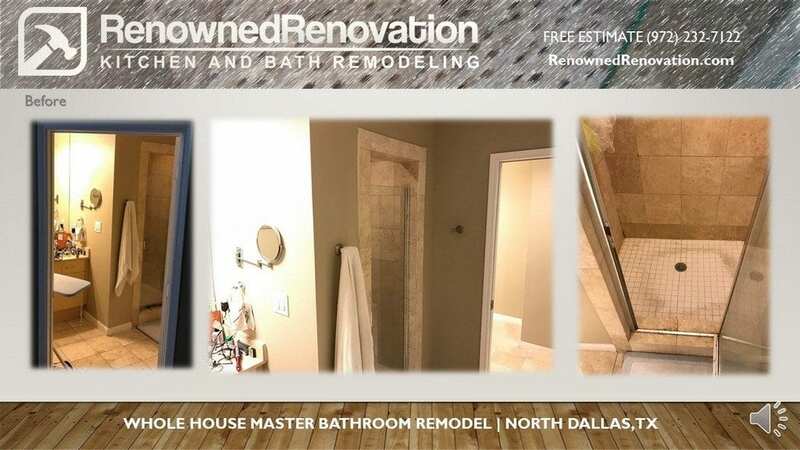 At this point, many Dallas companies are providing homeowners with an app or project management software that allows clients to monitor the remodeling project.An app is an amazing tool because it lets you check in on the job’s progression from wherever you are. 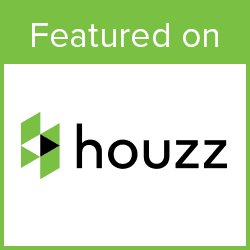 If you’re at work and curious about the status of your home, you can log on to the app and find out what the remodeling company is currently working on and who is currently on your project. 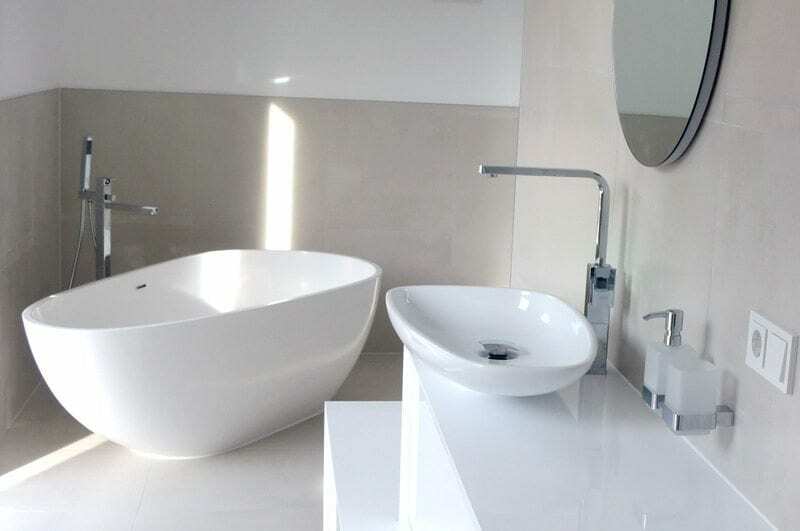 Every remodeling company worth its weight in gold is ready and willing to offer their customers a warranty.In this warranty, the company will guarantee their work. And if you are unhappy with their work for any reason, they will fix defects in workmanship for free.The longer the warranty, the better off you’ll be. On average, you should expect the remodeling company’s warranty to last for at least a year. Do you recognize the value of our seven step verification process? 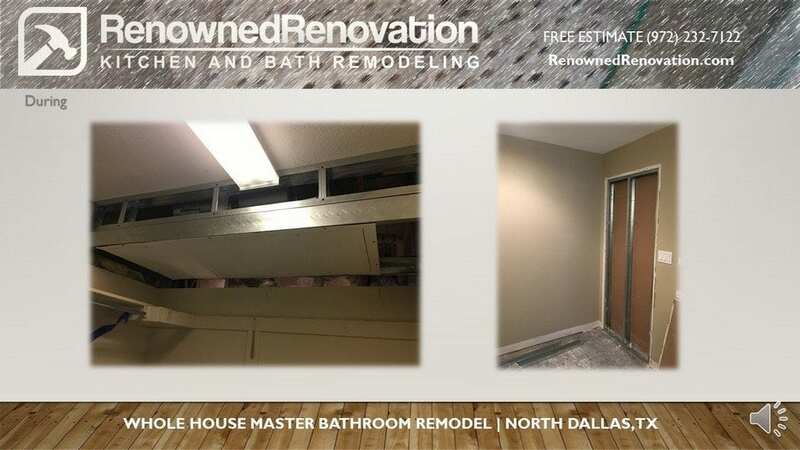 If you use this process while choosing your next Dallas remodeling company, you’ll have no problem finding the perfect solution to meet your needs. Do yourself a huge favor and give this verification process a try sooner rather than later. 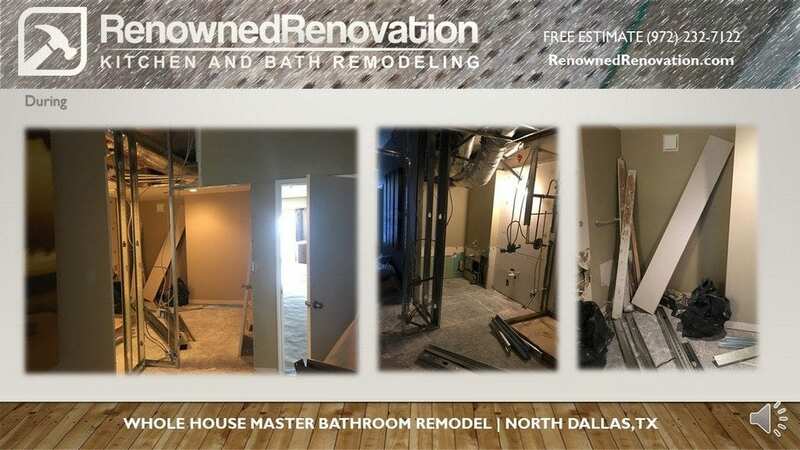 Or just call us first because when it comes to hiring in the best remodeling contractor in Dallas—we wrote the book. Or at least we listened to our clients when they referred us to their friends and then we wrote the book. Any Questions? Just Call (972) 232-7122. So you have your wish list ready for your home renovation?